If you are a Destiny 2 player that is still on the fence about picking up the Forsaken expansion, Bungie is willing to bet they can convince you with a free trial of the new Gambit mode. Beginning this Friday, all Destiny 2 owners can play the four maps of Gambit mode for free throughout the weekend. The free Forsaken Gambit mode weekend kicks off Friday September 21 at 1:00PM ET (10:00 AM PT) through Sunday September 23 at 1:00 PM ET (10:00 AM PT). The hybrid game mode brings the best of PvE and PvP together in one package. Before hopping into the free weekend, make sure you consult our Gambit Beginner’s Guide to get the most out of your experience. 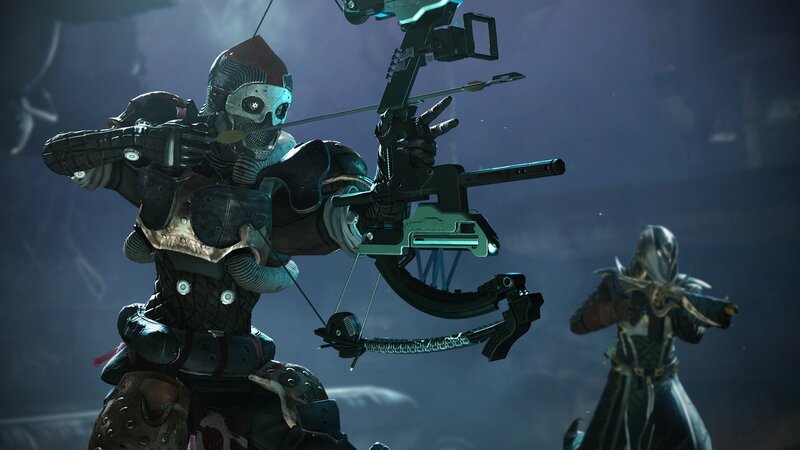 If this weekend session convinces you to go all-in on the Forsaken expansion, you’ll also want to look into our guides for that as well.